The 2010 HM Awards, supported by SPICE magazine and SpiceNews, are open to staff and properties across Australia, New Zealand and the South Pacific, and nominations close at 5pm on Friday June 18, 2010. This year, Forty-two HM Awards will be awarded, recognising excellence over a range of categories, from people and departments to properties and chains. “In so many awards ceremonies, it’s all about the hotel itself. But the HM Awards are really about the oft-forgotten fact that the industry is so much more than just bricks, mortar, king size beds and goose-down pillows. 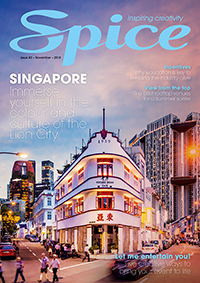 It’s the people that make hotels what they are and that’s why we believe they should receive the most recognition,” says James Wilkinson, Managing Editor of HM (Hotel & Accommodation Management) magazine. Annually, over 600 different properties are nominated. After a lengthy voting process by a key judging panel involving 50 industry professionals and travel media, the finalists and winners are then decided. 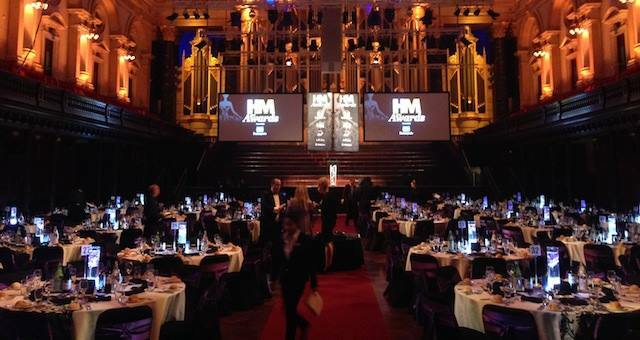 The HM Awards are annually hosted and presented by leading industry magazine HM. In 2009, over 460 people gathered at Sydney’s Doltone House for the presentation dinner.